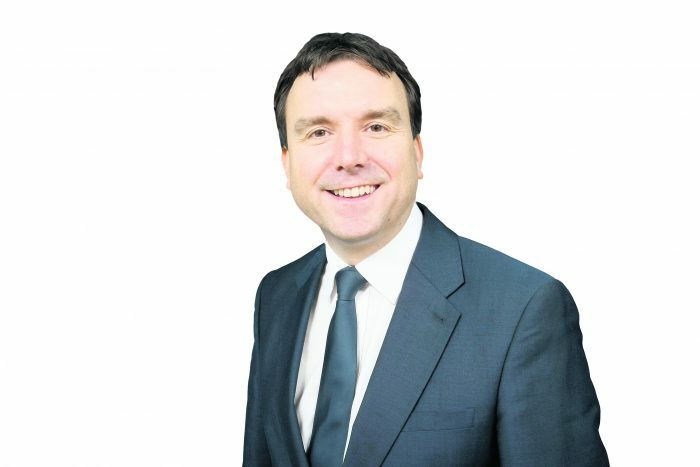 THE FUTURE of Uttoxeter and Burton MP, Andrew Griffiths, has been thrown into doubt. Conservatives in the constituency have started a process which will force the shamed MP to declare whether or not he will run again in the next general election. Little has been heard from Mr Griffiths since an expose in a national newspaper revealed he had been sending lewd messages to two female constituents. The move by East Staffordshire Conservative Association comes around four years earlier than expected, as candidates are usually selected when parties are preparing to fight a General Election. However, there is nothing in the rules to dictate when the process must begin. 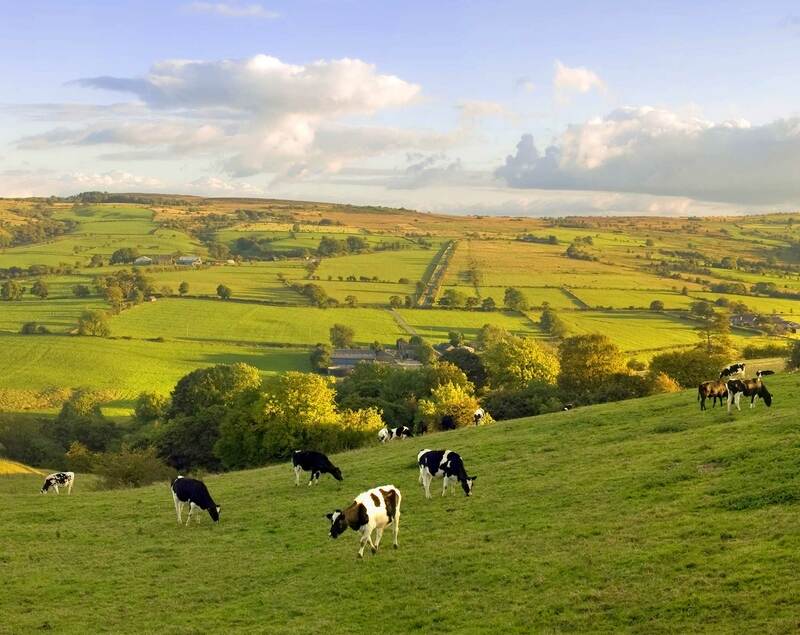 In a statement, the group said: “East Staffordshire Conservative Association has commenced the selection process to identify our candidate for the next general election. “As required by the Conservative Party Constitution we have written to Andrew Griffiths MP at his constituency and parliamentary addresses to ascertain whether he wishes to reapply.